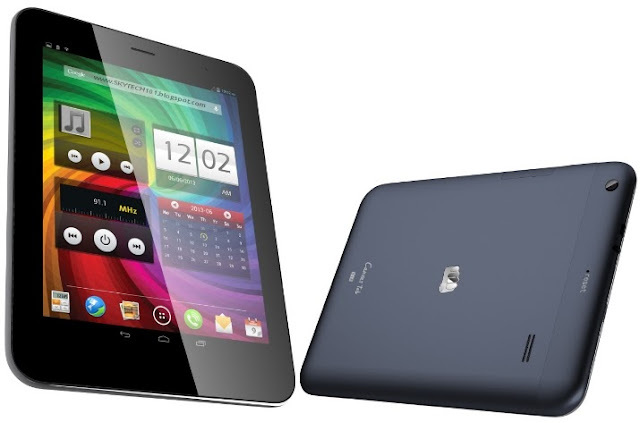 Micromax has launched the Canvas Tab P650 it the first tablet in Canvas series and not in Funbook series. It has 8-inch touchscreen display. The tab is powered by a 1.2 GHz quad-core processor and runs on Android 4.2 Jelly Bean OS. Unlike other tablets it has a 5-megapixel rear camera amd a 2-megapixel front-facing camera. Thee rear camera is capapble ofb720p HD video recording. The Canvas Tab supports 3G via a SIM card slot and has voice calling option. 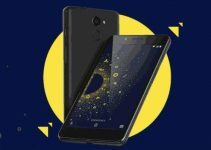 It comes pre-loaded with many Micromax apps and it also comes with Look away to pause, Video pinning, pop-up browser and OTA (Over The Air) update support. P650 will be available in white and blue colors and is priced at Rs. 16,500.